The randomized controlled trials mostly reported improvements in asthma-related quality of life and, to some extent, asthma control. Researchers conducted a systematic review of randomized controlled trials (RCTs) to evaluate whether weight loss in participants with obesity and asthma is associated with improvement in asthma-related patient outcomes. Results of the analysis were published in Annals of the American Thoracic Society. 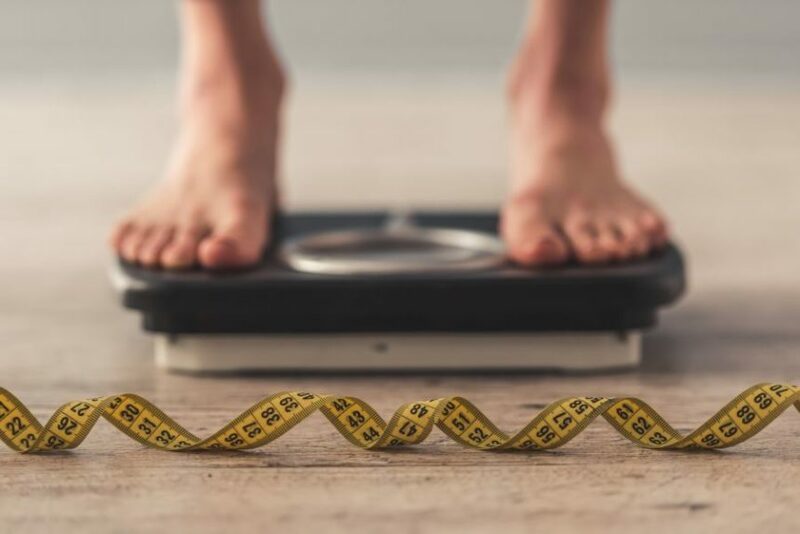 The use of weight loss interventions in obese individuals, particularly individuals with asthma, is a key to reducing weight and improving overall fitness. A literature search was conducted between January 2000 and November 2018. 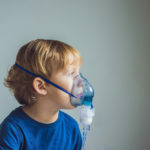 Studies were included in the review if they were RCTs in overweight or obese children or adults with asthma, with sufficient available data to assess patient outcomes and study quality. All nonrandomized and noncontrolled trials were excluded from the analysis, as were studies conducted in individuals who were not obese or overweight or in controls without asthma. A total of 4 RCTs that involved children (n=246) and 6 that involved adults (n=502) were identified. All of the interventions selected were designed for weight loss and varied from dietary restrictions to multifactorial interventions that included exercise training and cognitive behavioral therapy. The duration of all interventions ranged from 8 weeks to 18 months. Of the RCTs evaluated, all reported successful improvements in weight or body mass index (BMI; reduction of –0.14±0.29 per 1 study; –15.9% BMI reduction in children per another study; weight loss ranging from 1.8%-14.5% in adults). The RCTs mostly reported improvements in asthma-related quality of life and, to some extent, asthma control. RCTs that involved adult patients also reported improvements in lung function (according to forced expiratory volume in 1 second, forced vital capacity, and total lung capacity). However, the RCTs conducted in children demonstrated less consistent results. The researchers concluded that although study findings suggested that weight loss in patients with asthma and obesity may improve asthma outcomes, wide variability existed in several key areas, including the populations examined, the baseline and post-intervention assessments, the length of follow-up, the outcome definition and reporting, and the statistical approaches. Therefore, it was difficult for investigators to accurately compare studies, conduct a pooled analysis, and evaluate generalizability of the study.